William Scott Horton, 81, of Kings Mountain, NC, passed away on September 03, 2018 at his home in Kings Mountain, NC. He was born in York County, SC, to the late Tracy Evans Horton and Alene McClain Horton. Scott served in the United States Air Force. He was a member of Central United Methodist Church and a member of the Methodist Men. 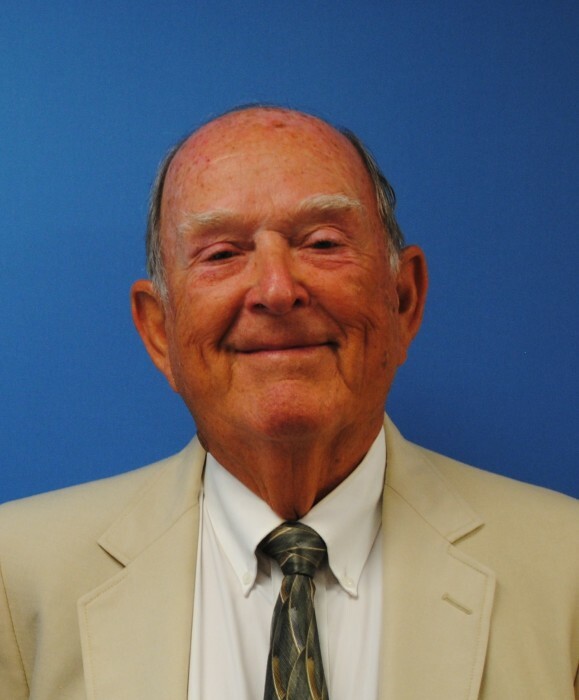 Scott enjoyed playing tennis and was a member of the Racquet Club of Gastonia. He enjoyed volunteering for the Community Kitchen and commodities distribution. Scott was a loving husband and father and will be missed by all who knew and cared for him.